Fried or Poached? Or Both? I’ve received a few ideas on how to cook eggs. All the credit goes to Rob Zanin’s mom for this unique cooking method! Coat your skillet with butter, oil, or Pam (whatever you like) and let the pan heat up. Crack open the eggs, drop into the pan and allow to sizzle just until you see the bottoms turn white. Then drop an ice cube or two (depending on how many eggs you have in your pan) and quickly place a lid over the pan. Allow to cook to the consistency of your preference. Eggs cooked this way have a wonderful texture with no dried edges, but not as wet as eggs submerged in water. YUM! The egg. The expensive organic egg from the humanely treated chickens at Country Hen that I was buying for $3.00 per HALF dozen. The price really didn’t matter. It was simply the cost of refusing to buy the usual commercially grown caged hen’s eggs. (The reasons not to buy typical commercially grown eggs will be the topic of a future post at some point.) BUT, I definitely consumed fewer eggs because of the higher cost. I was introduced to Oakhurst Community Garden which was close to my place of employment at the time in Decatur, Georgia. An avid organic gardener, I ventured to the garden in search of organic seedlings. What I found instead were chickens! From the time I was born, I have loved animals – ALL kinds of animals. Animals have magical powers. Children inherently recognize these powers. But we somehow move further and further away from this connection as we grow older…and as the conceptual space between food production and consumption widens. 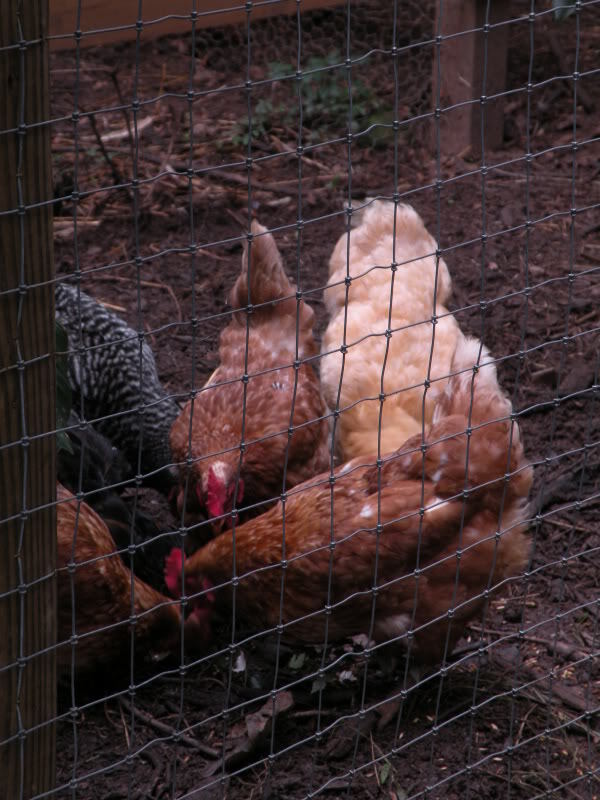 The Oakhurst Garden’s chicken coop was beautiful! It certainly didn’t smell bad and the chickens were running around scratching, cackling, eating bugs and soaking up the sunshine. There were several different varieties and all were clean, healthy and clearly enjoying their lives. I was in love. I was intrigued. I signed up for a class on Raising Chickens! And so my journey began with an expensive egg. Little did I know the joy that was ahead of me! By the way, if you are interested in the answer to whether the chicken or the egg came first, check out this article. The debate continues.